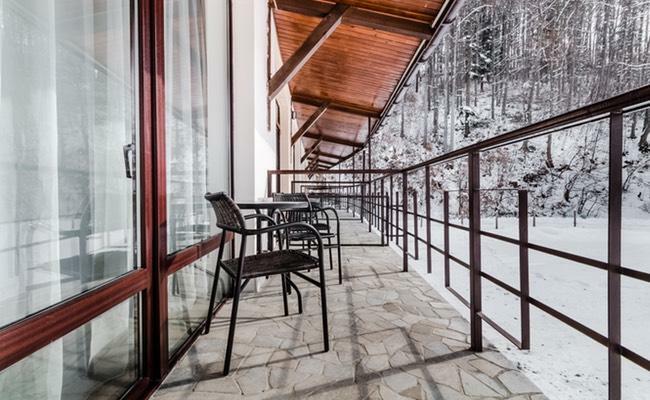 If you want to have the most beautiful sunrises, the most impressive sunsets, to admire the sunshine that comforters a view of the massive Piatra Mare and the Postavaru mountains, you have come to the right place. Ezio Resort invites you to spend an unforgettable holiday in the mountains in a special place that combines the beauty of nature with the facilities of modern life. Enjoy comfort in one of the best locations and get the best price only on our website! With a privileged location in the heart of Transylvania, Ezio Resort offers you comfortable rooms with all the necessary facilities and breakfast included in the price for a pleasant stay and a well-deserved rest. 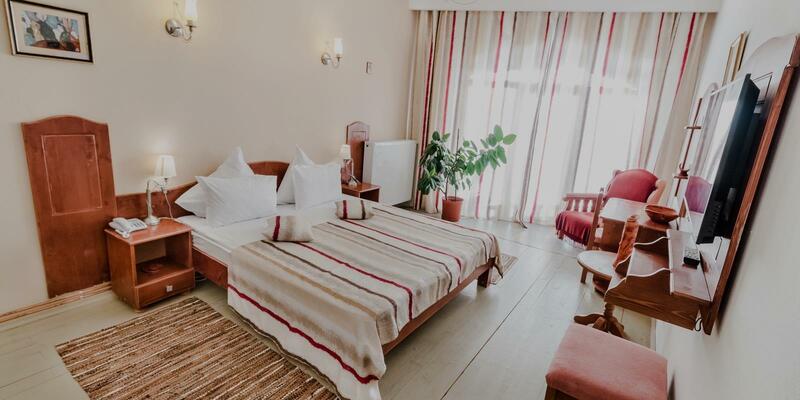 Our rooms offer the conditions of a 4-star hotel in Brasov, as well as a luxurious guesthouse located in an exclusive natural setting, on the banks of the river Timiş, at the foot of Bunloc Forest, in a place called by the locals “cold water”. Even if your stay is business or pleasure, Ezio Resort rooms are ideal for spending a few days with no worries, surrounded by nature. Superior Matrimonial Double Rooms are ideal for staying in a couple, have a Queen Size bed, bathroom with shower, terrace, and breakfast is included in the room rate. 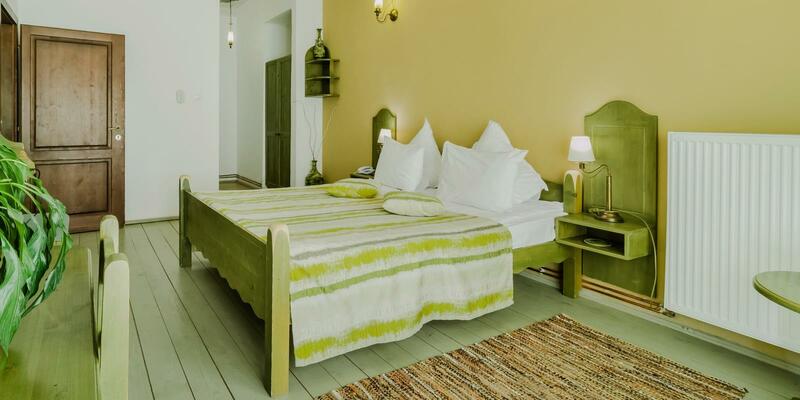 Our apartments are spacious, have natural lighting and consist of a bedroom, a bathroom with shower and a terrace. Breakfast is included in the room rate. The package includes a festive Christmas menu, a 50% discount at Paradisul Acvatic. Package includes accommodation, festive Christmas menu, DJ, lunch on January 1st. 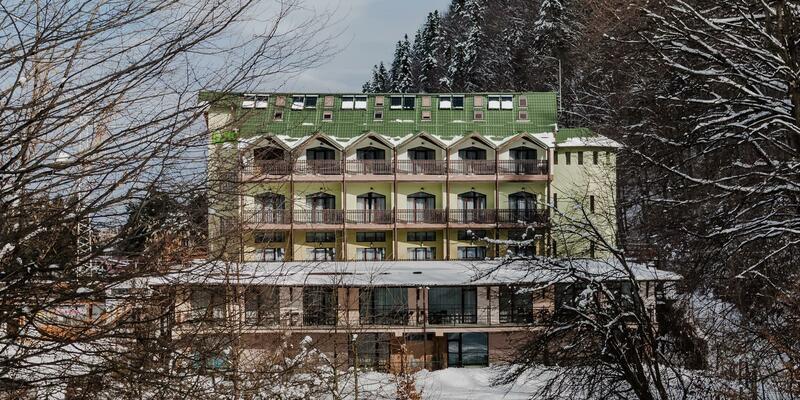 The package includes accommodation, full board, free ski instructor. 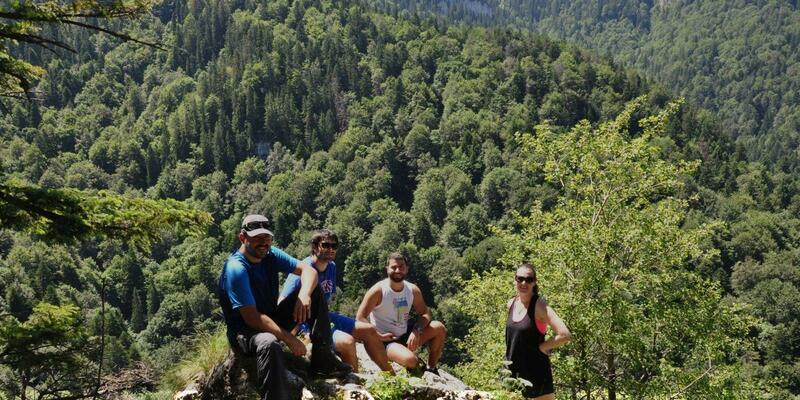 English or adventure camp, 6 days, 5 nights accommodation. Live a unique experience and surprise your senses with the most enjoyable flavors ever. Ezio Restaurant awaits you with fresh culinary specialties, prepared with great passion and attention by our chef. 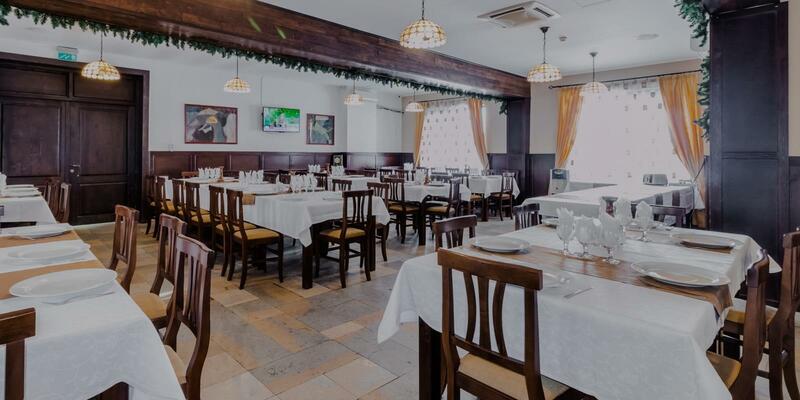 In our restaurant, you can enjoy both international and traditional Romanian dishes. It is also the perfect venue for organizing any type of event, with a capacity for 120 people. Keep in shape wherever you are! Ezio Resort always cares about the welfare of its guests. This is why we invite you to discover our small Wellness area, consisting of a sauna, a fitness room and a chromotherapy room where you can relax and tonify after a busy day. With more than 15 years experience, we are specialists in organizing and running any type of event, and our team of qualified professionals is expert in providing high quality services. 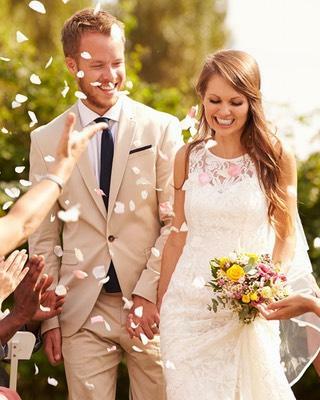 In our restaurant, with a capacity of 120 people, you can celebrate weddings, baptisms, birthdays, company parties, sound and room arrangement included in the rate. Ezio Resort also has two conference rooms, ideal for corporate events, and is the perfect destination for teambuilding and camps, thanks to the many attractions and tourist activities available in the area. Ezio Resort organizes in partnership with the ``Seven Ladders`` Association Braşov winter and summer camps for children. “Tabere prin 7 Scări” este un proiect demarat de Asociația ``Șapte Scări``, menit să ofere copiilor din școală dumneavoastră posibilitatea de a se dezvolta armonios într-un cadru natural și social. Excellent price for what you will get!